Jonti-Craft Dual Tablet Tables, Factory Direct! 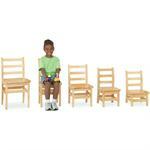 3397JCM Quad Tablet Table - Mobile 27-38" 42" 33.5" 81 lbs. 3397JCE Quad Tablet Table - Stationary 22-31" 42" 33.5" 73 lbs. 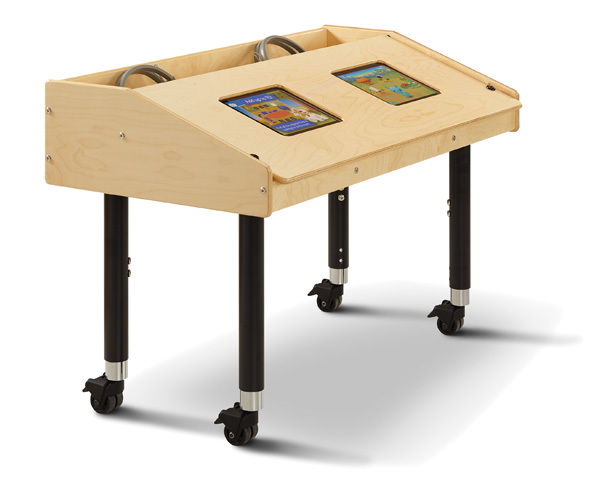 3396JCM Dual Tablet Table - Mobile 27-38" 42" 21.5" 60 lbs. 3395JCM Single Tablet Table - Mobile 27-38" 27" 21.5" 50 lbs. 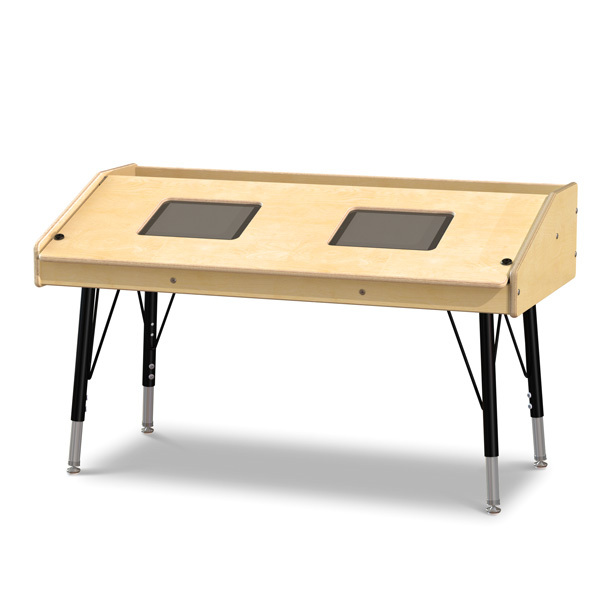 3396JCE Dual Tablet Table - Stationary 22-31" 42" 21.5" 52 lbs. 3395JCE Single Tablet Table - Stationary 22-31" 27" 21.5" 42 lbs. 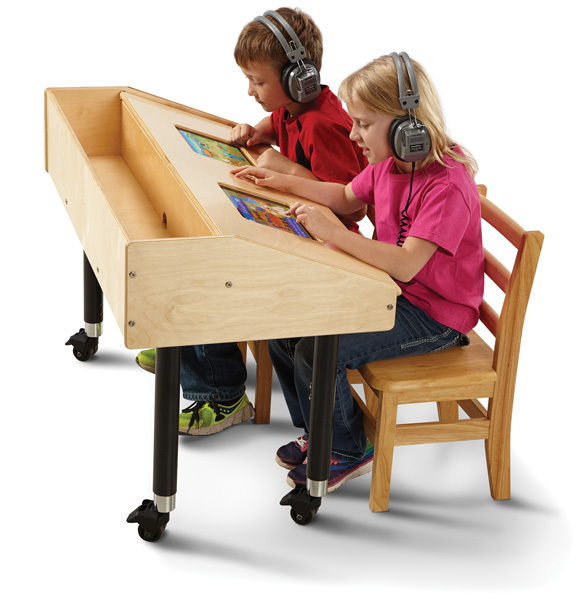 Jonti-Craft is the leading provider of Dual Tablet Tables for the early learning market.